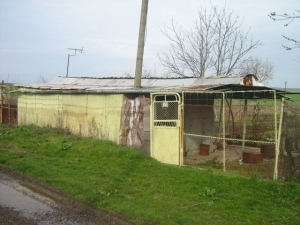 Plot of land for sale perfect for your new Bulgarian home. 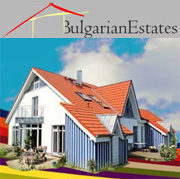 PROPERTY DESCRIPTION: Bulgarian estate Company offers you a plot of land for sale expends to 1000 sq. m. The land is arable and flat. The location is at the end of the village in the regulation with gravel road to it. The electricity is connected and there is a drill. 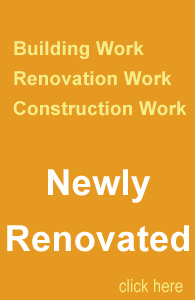 You can build on this place a wonderful home for you and your family.